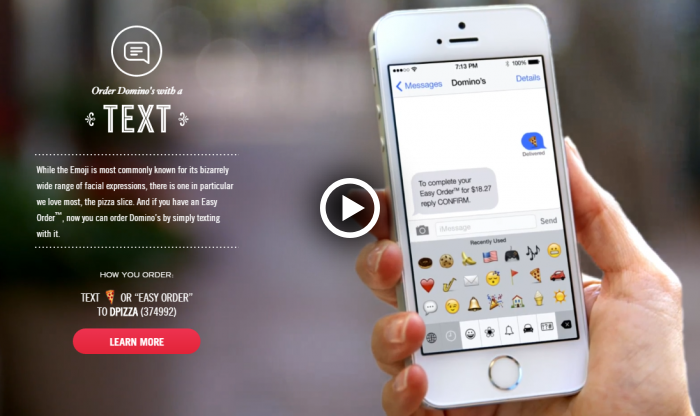 QWASI & Yes Lifecycle Marketing partnered to bring emoji purchasing and customer message management to a top pizza chain. When client wanted to activate impulse purchasing with a simple one click to order experience, they turned to QWASI. QWASI built an easy order activation allowing customers to set up order and communication preferences: Twitter, Watch, Car, TV, and text with an Emoji to activate a new order. The pizza chain was made ordering easier, more efficient, and gleaned more insights from their customer viewing data across new communication channels. 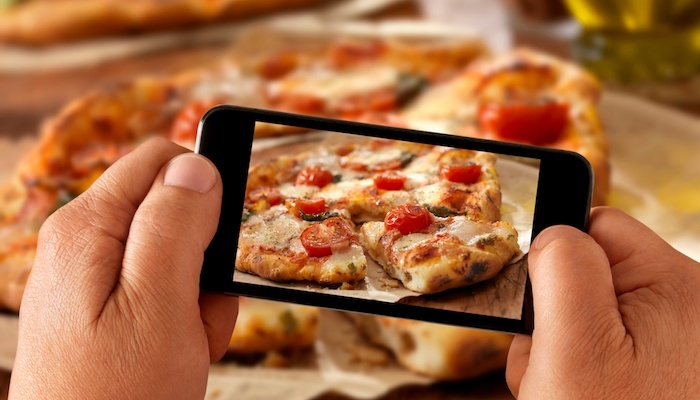 In 2015, approximately 50% of the pizza chain’s US sales came from digital platforms, with more than half coming from mobile devices. Globally, they reached an estimated $4.7B in digital sales.